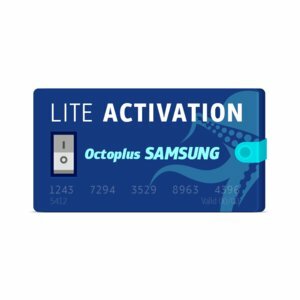 Octoplus Samsung Lite Activation gives you the ability to perform Direct Unlock and Read Codes operations on Samsung mobile phones. 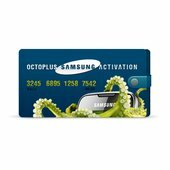 Octoplus - the most robust and frequently updated tool for Samsung phone models on the market! 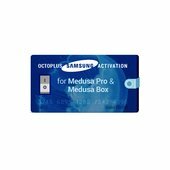 Octoplus is a groundbreaking phone servicing solution, which supports nearly 1500 Samsung phone models!